Ever wonder if there was a way to be more comfortable at your computer workstation? This class will show you how, using your existing equipment, and/or using a few mostly inexpensive additions. 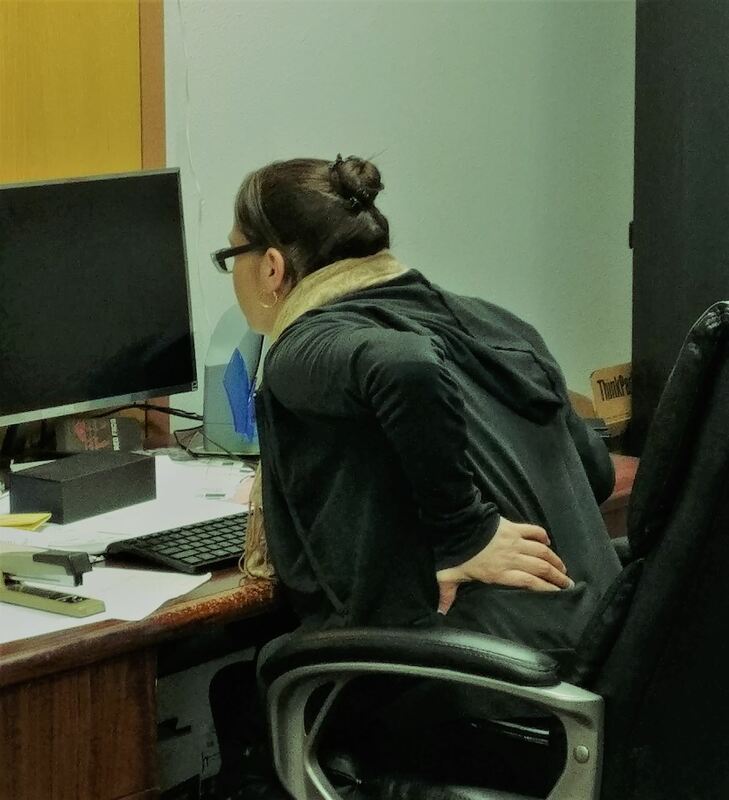 If you have more industrial type ergonomic needs, or would like personalized help for your computer workstations, the class will tell you how you can get free expert advice from Oregon OSHA. Russell Frankel is a Senior Industrial Hygiene/Ergonomic Consultant with 21 years of experience working with OSHA, including several years as an ergonomic consultant.